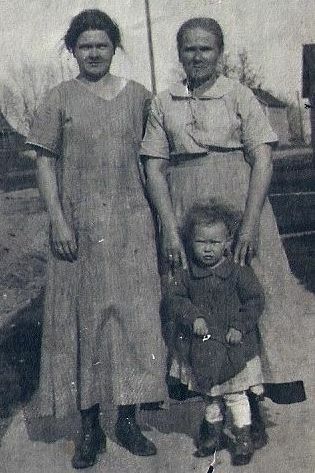 While growing up in Springfield, Ohio, we used to visit my Mamaw Campbell (Leona Myrtle Allen Campbell) who lived on Karr St. quite often. The upstairs of her house had two rooms that were used as storage. In one of the rooms, there was a large framed photo of a little girl. I remember asking my Aunt Nee (Catherine Juanita Campbell Pratt) who she was, and was told she was my Aunt Jackie who had died when she was little. When I started researching, I wanted to know more about Aunt Jackie. 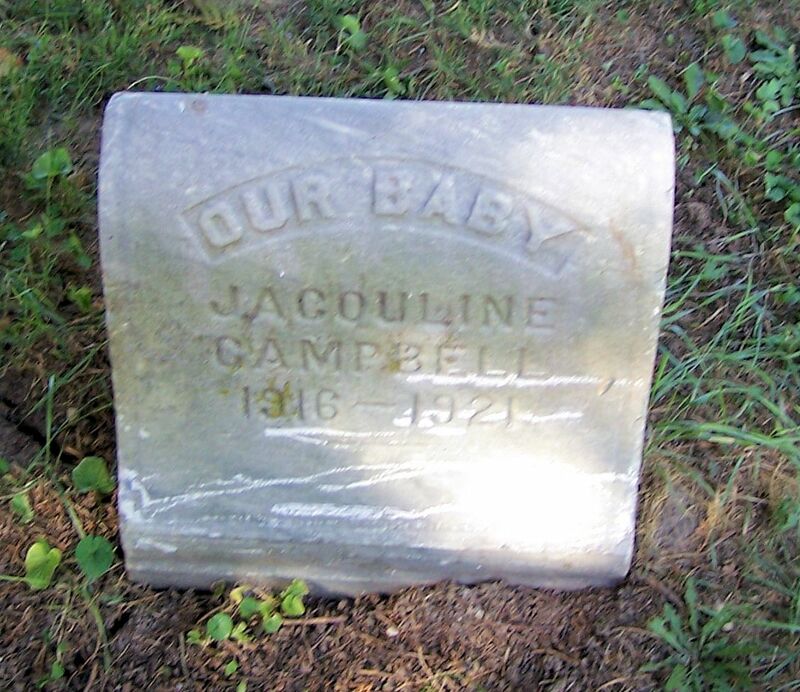 I had visited my grandparents’ graves in Newcomers Cemetery (Springfield, Clark County, Ohio) and found a stone for her at the bottom of the foot of their graves. It only gave her birth and death years. I obtained her birth certificate and discovered her name was Buelah(sic) Jacquline Campbell. 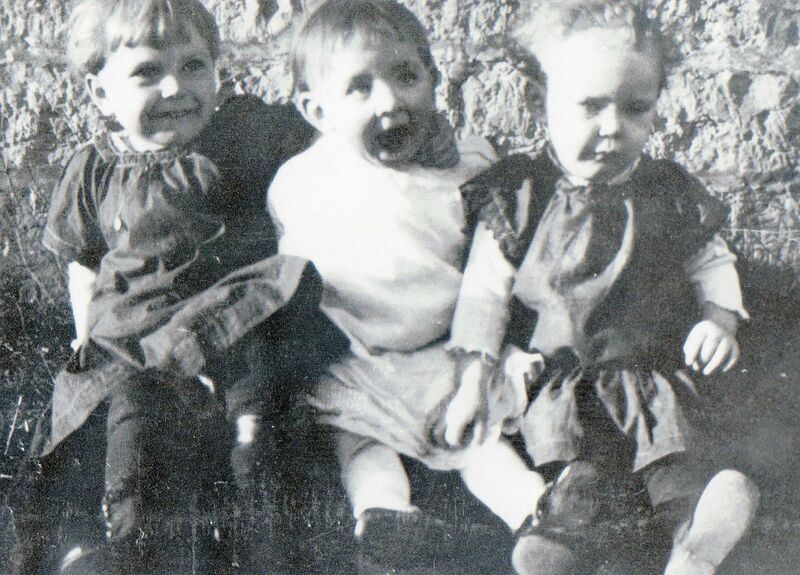 She was born 12 Jul 1916, the second child of my grandparents. 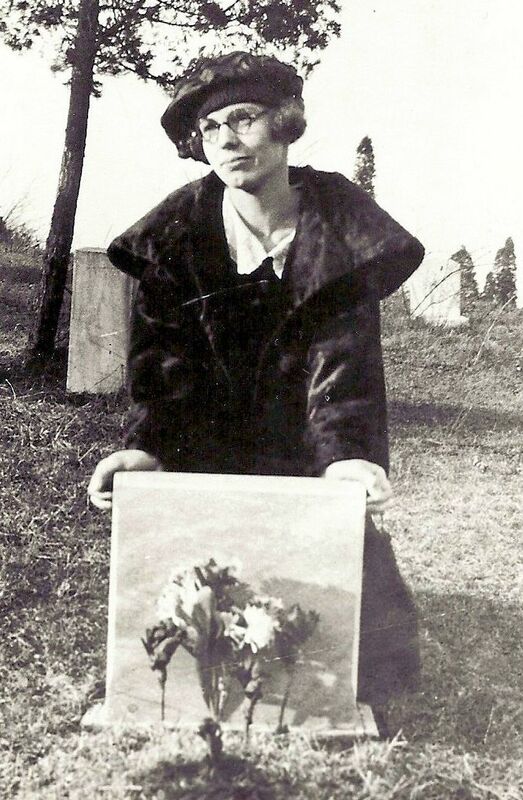 A number of years ago, an Allen cousin of my dad's gave me a photo of my grandmother at her daughter's grave. The cousin (Mildred Irvin) told me Jackie died of diphtheria and that for her viewing, she was placed in the window of the house of my great-aunt and great-uncle that lived across of the street from my grandparents. 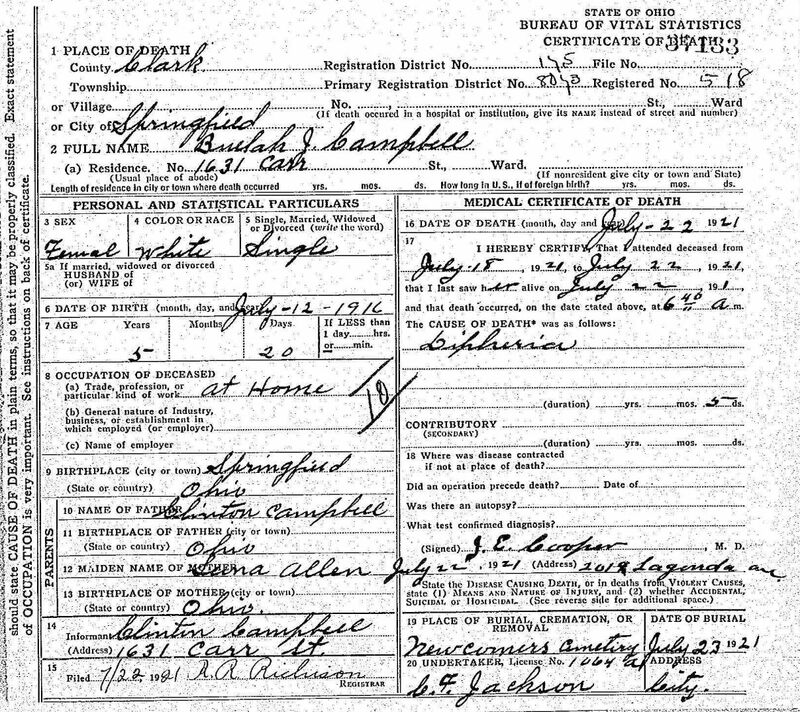 I obtained her death certificate and she did die of diphtheria, shortly after she had celebrated her fifth birthday. It must have been a terrible time for my grandparents, watching their little girl so ill and knowing the prognosis was not good. I cannot even imagine the heartache they must have experienced.